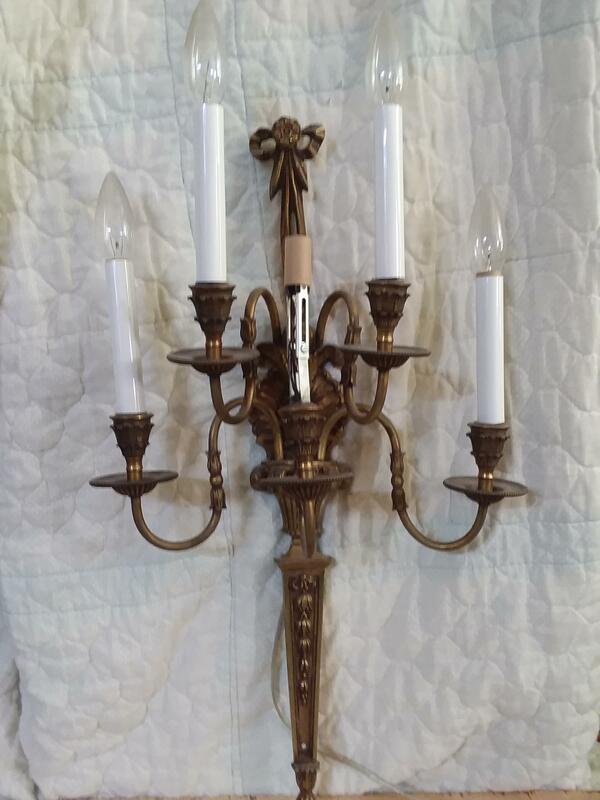 What type of antique candleabra is this? I cannot figure out if it is French, Italian, Louis xvi? Re: What type of antique candleabra is this?